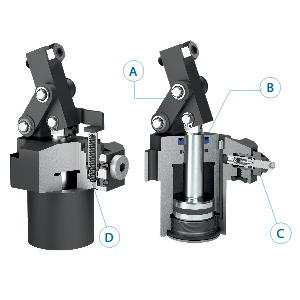 Link clamp cylinders stand out for high clamping forces and minimum space requirements. Easy positioning and precise alignment during operation are ensured with threaded models. 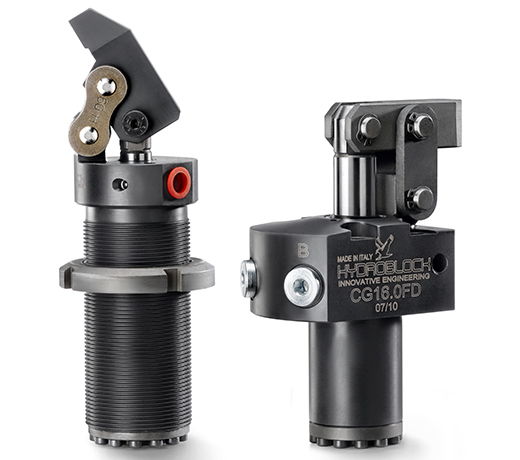 Link clamps are available as single or doubleacting version and can be equipped with a pneumatic clamp arm position control.